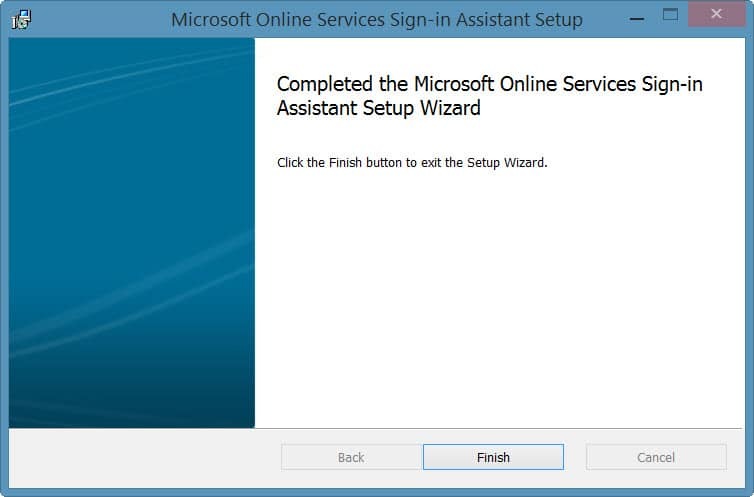 This is all we need to do with the Sign-in Assistant. Our second prerequisite is to install the MSOnline module in PowerShell. To do this launch PowerShell as an administrator. You may be prompted to install the NuGet provider if it is missing or out of date. Type Y and press enter to install NuGet. 'C:\Users\Administrator\AppData\Local\PackageManagement\ProviderAssemblies'. You can also install the NuGet provider by running 'Install-PackageProvider -Name NuGet -MinimumVersion 2.8.5.201 -Force'. Do you want PowerShellGet to install and import the NuGet provider now? You may be prompted to allow installation from an untrusted repository. With this being a known module from the PowerShell Gallery, type Y and press enter. However, it is always wise to scrutinize all modules, regardless of where they are sourced. You are installing the modules from an untrusted repository. If you trust this repository, change its InstallationPolicy value by running the Set-PSRepository cmdlet. With the module installed you will need to close any PowerShell windows. 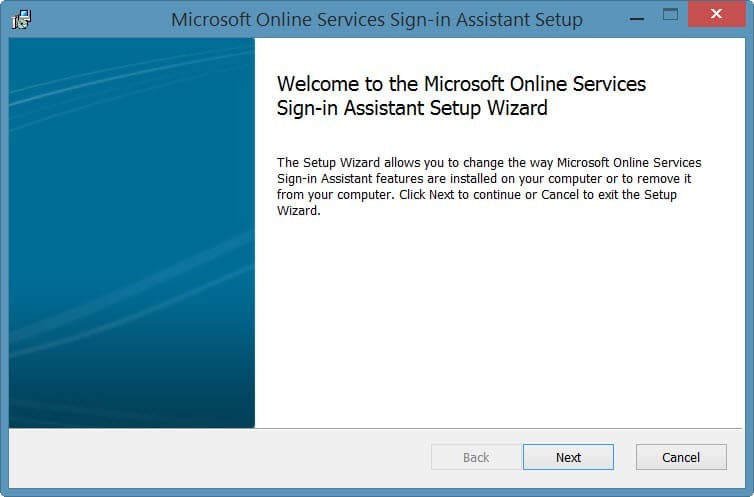 Launch a new PowerShell window and run the Connect-MsolService command. You will be prompted to enter your credentials. Enter your username and password. 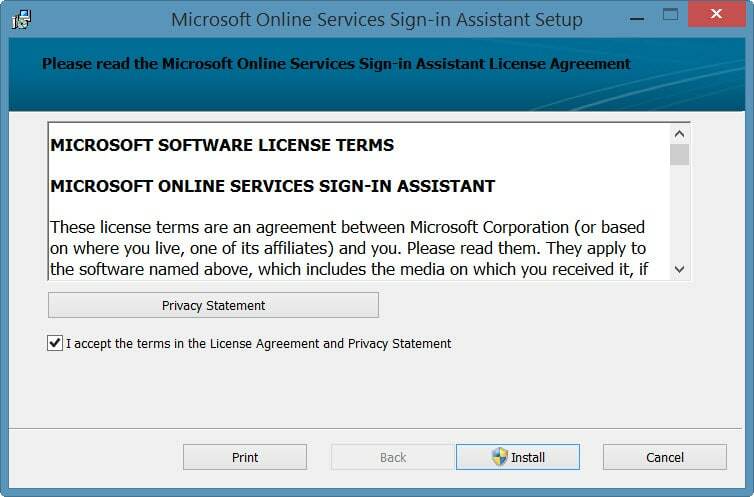 Note: If you have MFA enabled on your admin account you will receive additional security prompts, such as entering a code from a text message, or, responding to the Microsoft Authenticator app. 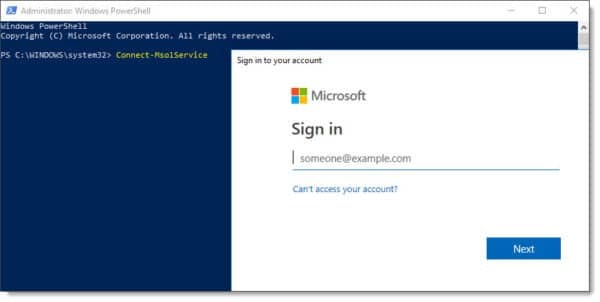 Once authenticated you will be returned to the PowerShell window where you can start using MSOnline PowerShell commands. In our example below we are running Get-MsolUser. How has your experience been with connecting PowerShell to Office 365? Or perhaps, connecting to Exchange Online? Join the conversation on Twitter @SuperTekBoy. i would like to train in office365 administrator , please advice on how o go about it. You can find free video training resources through Microsoft’s Channel 9 (https://channel9.msdn.com/), the Microsoft Virtual Academy (https://mva.microsoft.com/), or Microsoft Learn (https://docs.microsoft.com/en-us/learn/). There are also paid video courses available through PluralSight or LinkedIn Learning.